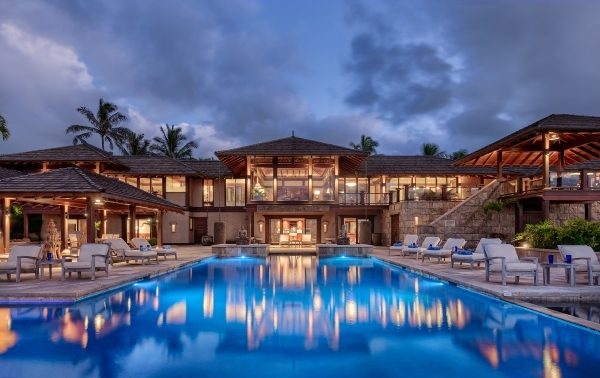 Beauty and modernity meet in this standout oceanfront home perched above Secret Beach. It features panoramic ocean views, lush landscaping, and ample indoor and outdoor living and dining areas. This pod-style home offers sleek architecture, stylish interior design and a glass wall that opens to the outdoors. 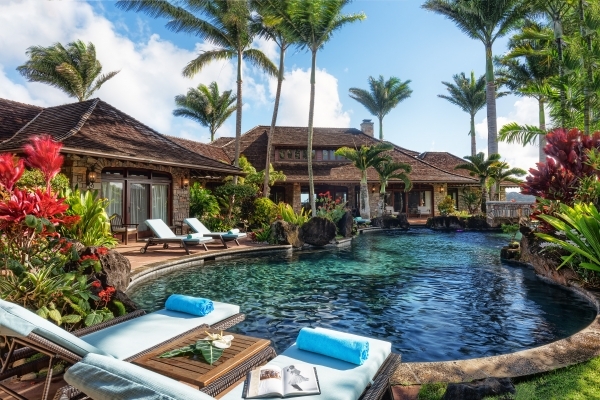 The property also features a stunning infinity pool and spa, along with a private path which offers a short 5 minute walk down to Secret Beach.